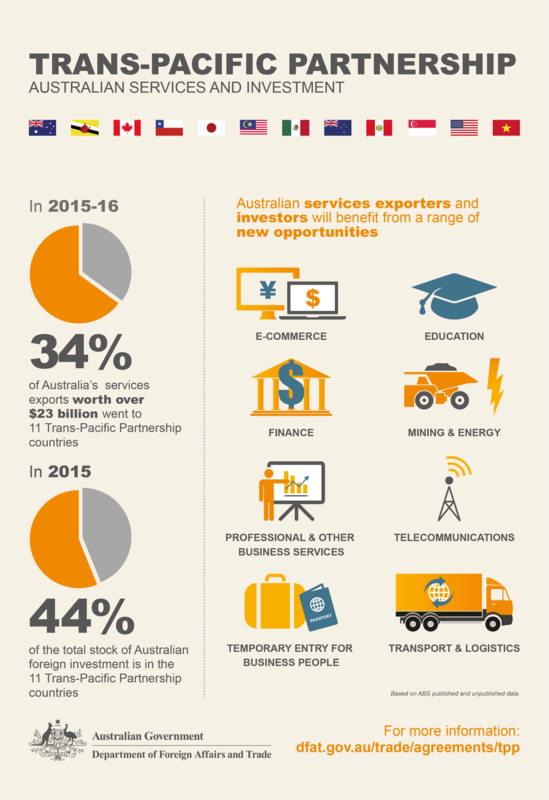 A new Free Trade Agreement (FTA) is to commence 30 December 2018: the Comprehensive and Progressive Agreement for Trans-Pacific Partnership (TPP-11) previously known as the Trans-Pacific Partnership (TPP). The FTA aims to reduce customs tariffs on a range of goods and, in addition, it will include comprehensive trade liberalisation provisions regarding trade in services, investment, the environment and labour laws. The current 11 members include Australia, Brunei, Canada, Chile, Japan, Malaysia, Mexico, New Zealand, Peru, Singapore and Vietnam. While some of the members still await domestic legislation ratifying the FTA, Australia, Japan, Canada, Mexico, New Zealand and Singapore will be moving ahead as of commencement date. Initially, the US had stated their membership but has withdrawn that decision last year. Further countries have expressed an interest in joining the FTA. A more detailed overview of the benefits can be found here or check with your dedicated freight forwarder and customs broker how it could improve your international business. In contrast to other FTAs, the certificate of origin has no set form, it can be provided electronically, and either the producer, exporter or even the importer can create it. 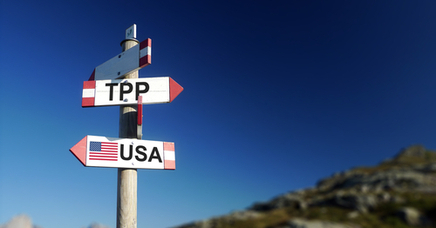 This is expected to simplify the use of the TPP-11 and may even reduce costs for some exporters. Although the flexibility of the form and the creation of the document, it still will need to meet the rules of origin as well as 9 major requirements e.g. including a HS Code, details of the parties etc. A prescribed template does not exist. Meeting those rules and requirements can be more challenging than expected and we highly recommend to discuss this with your Australian customs broker and freight forwarder as failure to meet these may mean the TPP-11 will not apply to your exports or imports. If you are planning to export or import goods past 30 December 2019 and you are not sure if the TPP-11 applies, please contact the C. T. Freight Customs team which can give expert advice and support you with your shipments.